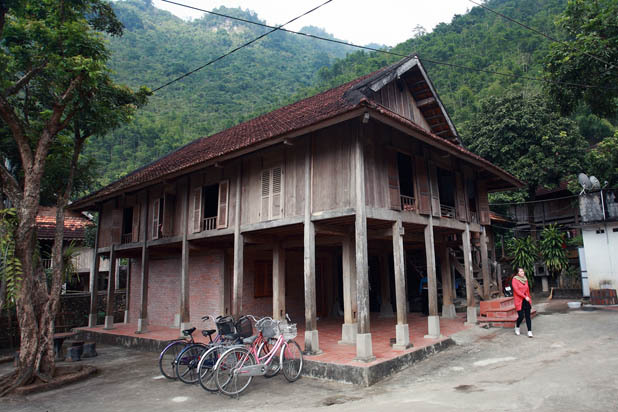 What activities are included in Mai Chau homestay tour ? 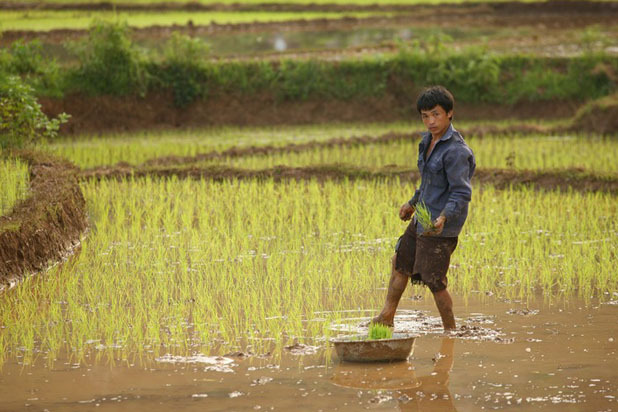 There are a range of activities for visitors to enjoy: cycling to Thai ethnic village, hiking in a beautiful landscape, traditional dance, seasonal farming practices, etc. 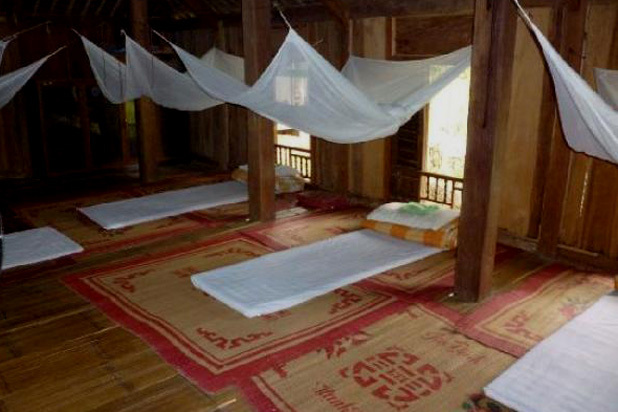 - An authentic homestay typical of the Thai tribal housing style with stilt house surrounded by lush rice field and gardens. - Situated away from the backpacker hubs of Lac, Pom Coong and Chieng Chau villages, quiet atmosphere and idyllic setting. - Standard amenities fully equipped: clean mattress & blanket, western toilet and hot water . - Diverse and hearty local food cooked by Thai ethnic people. 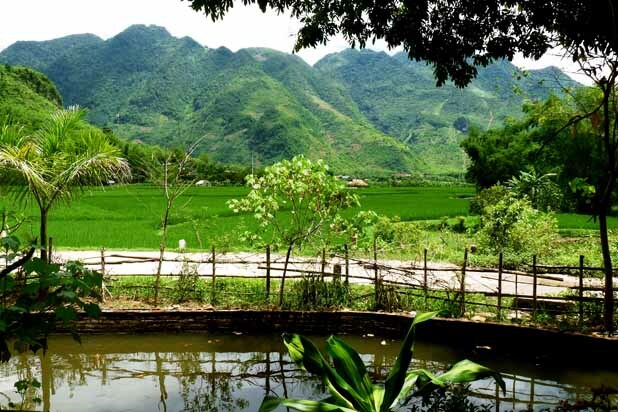 Mai Chau is a beautiful valley populated by ethnic White Thai in Hoa Binh province, around 150km from Hanoi. The car drive takes approximately three hours and is a scenic journey in and of itself. 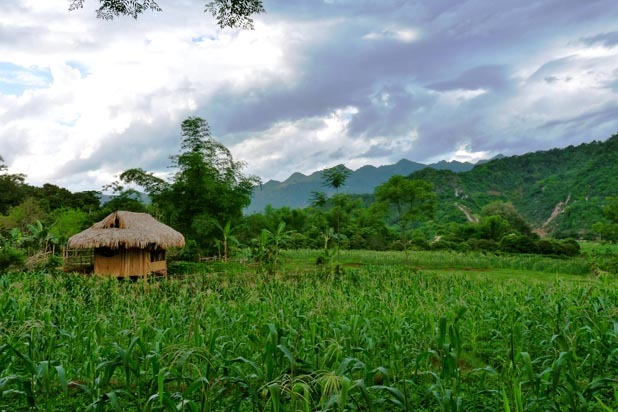 Mai Chau draws huge crowds of travellers who are fascinated by its stunning nature and touched by the warm hospitality of the Thai people. 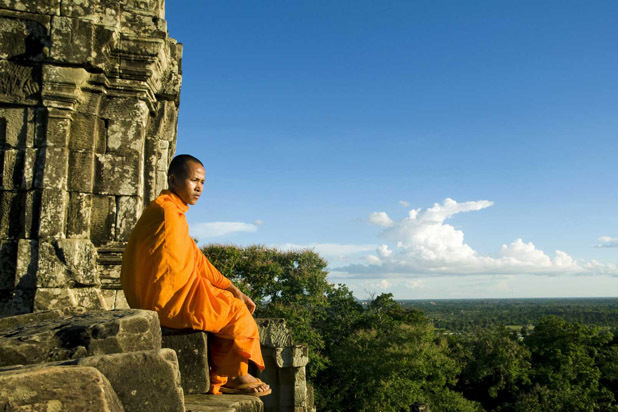 It is a favoured destination for Vietnamese motorcycle adventurers. 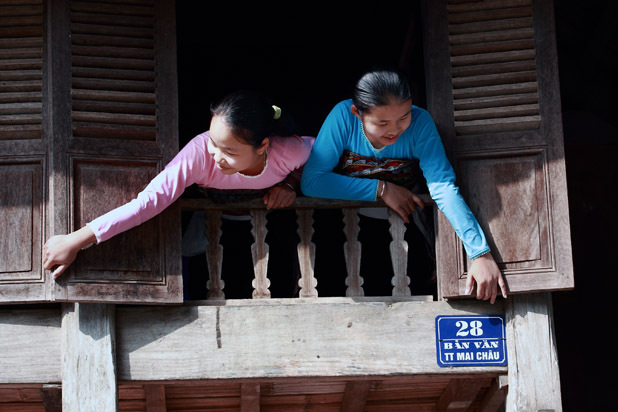 It is not difficult to meet foreigners and even Vietnamese in every corner of Mai Chau – mass tourism. 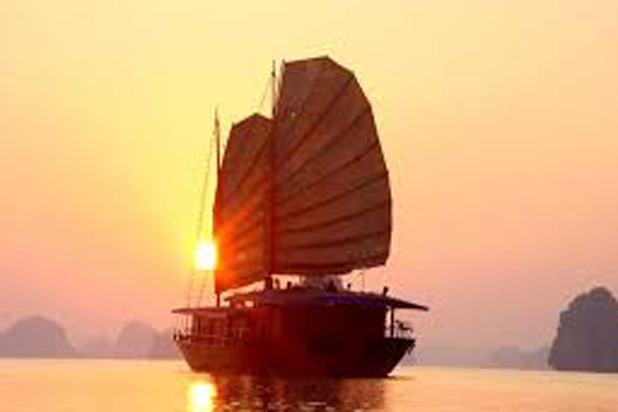 Being a designer on the customized tours, Asia Aventura researched and finally found a little village away from the popular tourist towns of Lac and Pom Coong. Van village seduces everyone with its quiet beauty and authenticity. 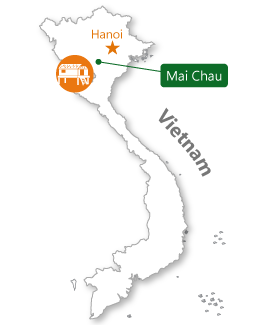 If you travel to Van village, we will get a chance to meet Mr. Ha Van Cuong, a White Thai local who is very warmly-hearted and friendly. 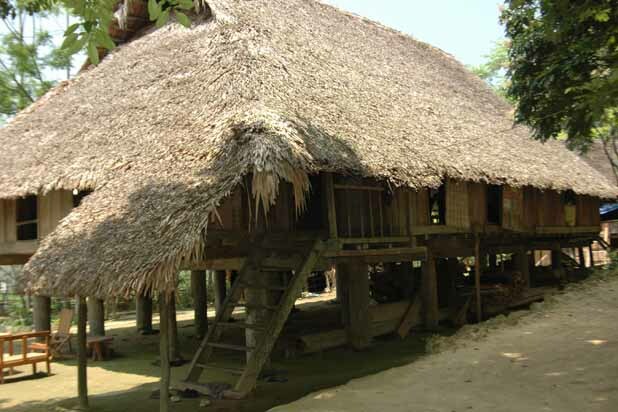 Uncle Cuong's house was built 20 years ago. 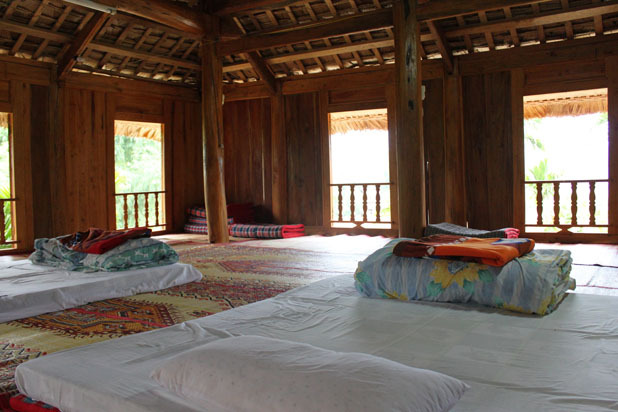 It is a typical Thai ethnic stilt house with a large reception room decorated with numerous Certificates of Excellence from the children’s school study and an adjacent room reserved as the family living quarter and kitchen where they prepare our delicious meals. The enthusiasm of Uncle Cuong and his family shows in their warm smiles. 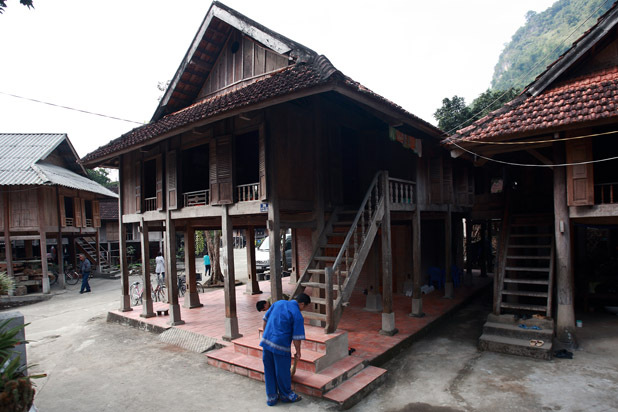 They are proud to be the first homestay to accommodate foreigners in the village. They speak neither French nor English, but they will simply communicate with body language! •Try your hand at brocade weaving. 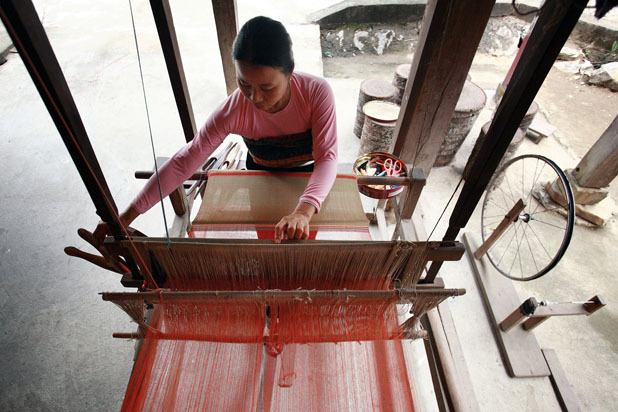 The White Thai ethnic people are excellent weavers.